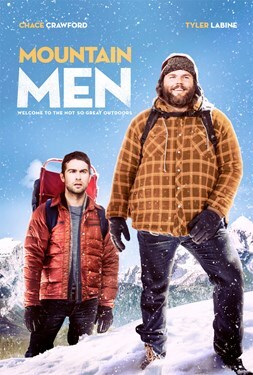 Two estranged brothers, Topher and Cooper, journey to a remote family cabin in the mountains to evict a squatter. Buried resentment and bruised egos soon derail the plan and when the smoke clears they've destroyed their car and burned down the cabin, leaving them stranded in the cold Rocky Mountain winter. With their very survival at stake, they must learn to work together as brothers to get back to civilization.